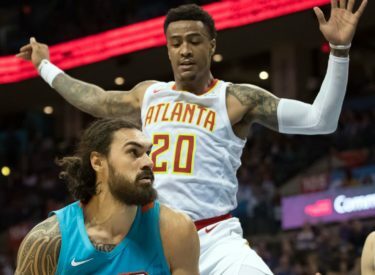 ATLANTA (AP) – Trae Young scored 24 points with 11 assists to win the showdown of past and former Atlanta point guards, leading the Hawks over the Oklahoma City Thunder 142-126. Former Hawks point guard Dennis Schroder scored 21 points in his return to Atlanta. Russell Westbrook scored a game-high 31 points.